I love to travel, explore new parts of the world, try new foods, take in the local culture, take my time in an art museum and find the perfect place to create. Creating art and traveling has helped me to grow as an artist in ways I could have never imaged. I have to tell you that when I read those words my hear was FULL because I have never just wanted to teach someone to make art just like me…I have wanted to help others to find their own way creatively and make art! Your art can be writing, gardening, photography, decorating, storytelling, painting, cooking and the list goes on and on. 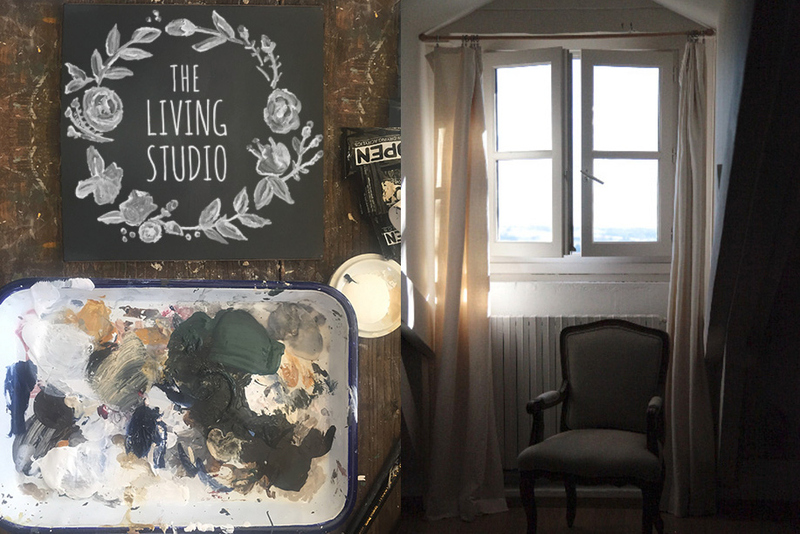 I am so excited to share that I have two very special art retreats that are coming up next year. There is very limited space in both retreats! Won’t you consider joining me next year and making time to connect with your creative self? It is one of the most priceless gifts I have ever given to myself. 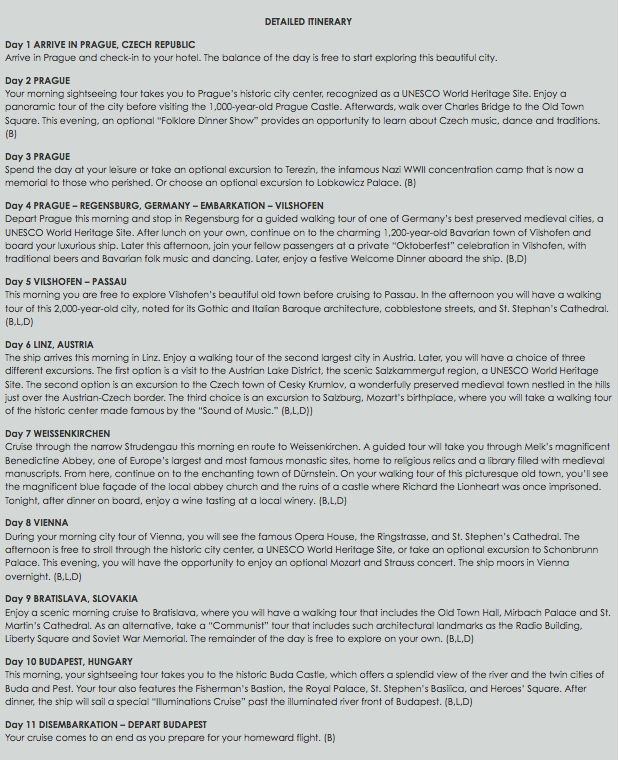 You can upgrade your cabin for a fee and also add on the land portion of exploring Prague for an additional $780. The room included in this package is cabin E (there are only a few available at this time) for $3767.00 per person and you can upgrade your cabin to include more square footage and/or a balcony for prices ranging from $4,066.00-$6,966.00 per person. To view all cabins click HERE. 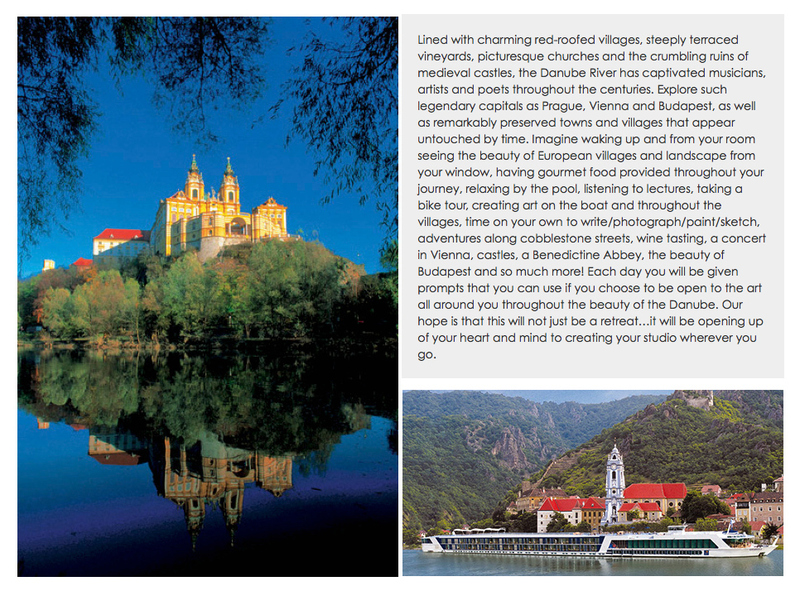 If you are interested in The Living Studio | Danube River Cruise please email Jeanne Oliver at contact@jeanneoliverdesigns.com to answer any questions and/or to place your deposit on this once in a lifetime art retreat. 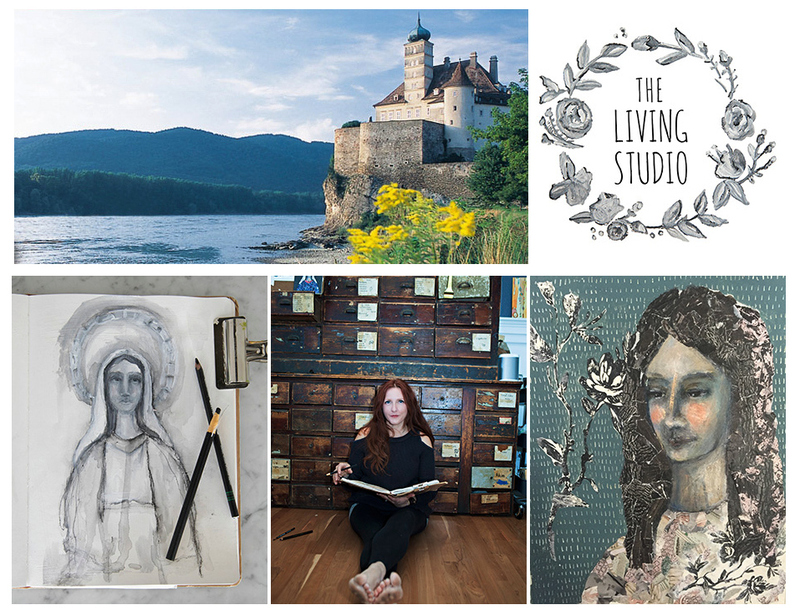 Thank you for taking at a peek of two of my only art retreats that I will be teaching in 2016! 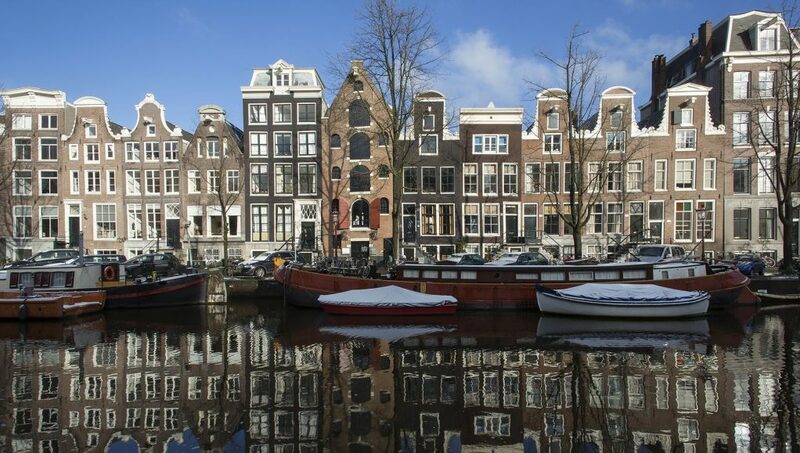 I hope you will join me and create with me as we explore in Amsterdam or along the Danube. Both of them are a dream!